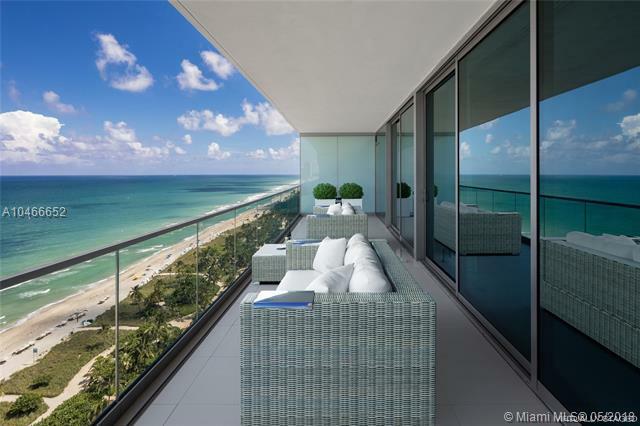 Be the first to live in the spectacular flow through unit with breathtaking ocean and city views! The unit offers 3,592 sqft, 3 bedrooms, 4 bathrooms, separate maids quarters and 745 sqft of terrace. 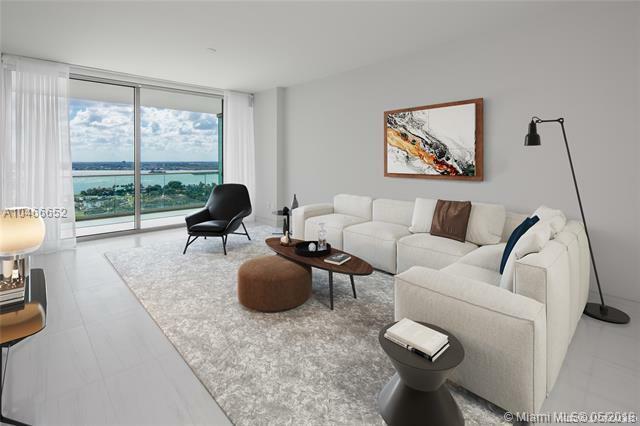 Top of the line Gaggenau appliances, window treatments, and white Calacatta marble thought out the apartment. 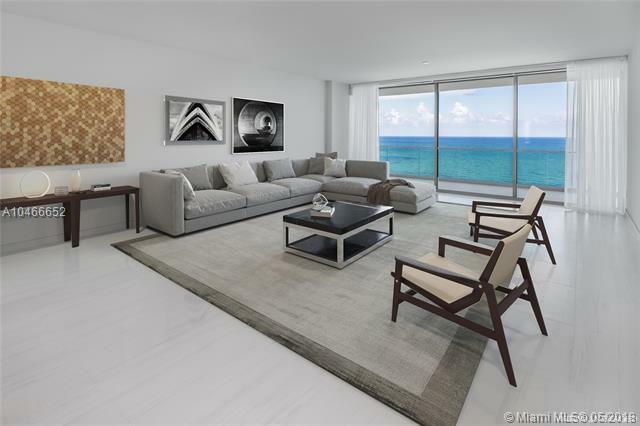 This is an unparalleled and stunning oceanfront high rise in a five star residence with resort-style amenities. Amenities included: 24 hour concierge, poolside restaurant under Starr catering, tennis courts and world-class spa. You dont want to miss this!